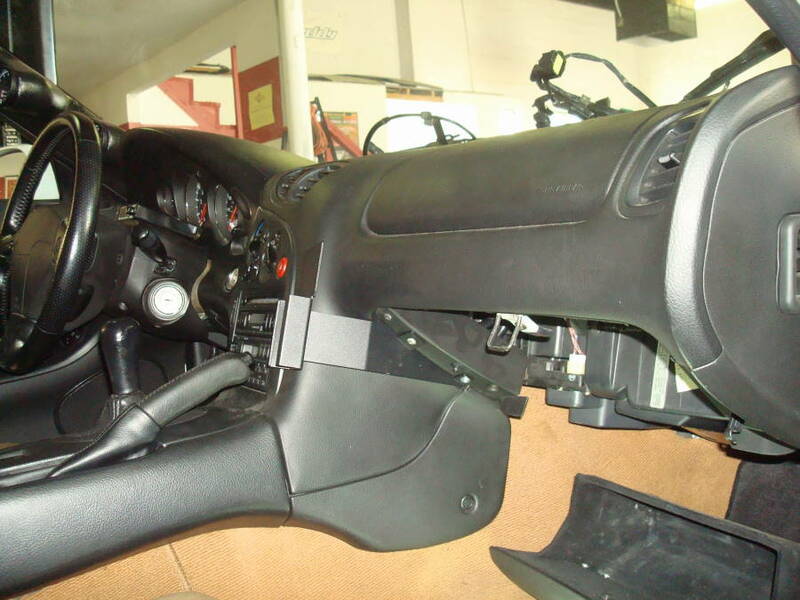 Our Commander Holder will securely mount the APEXi Power FC Commander allowing the driver to safely view the display screen. 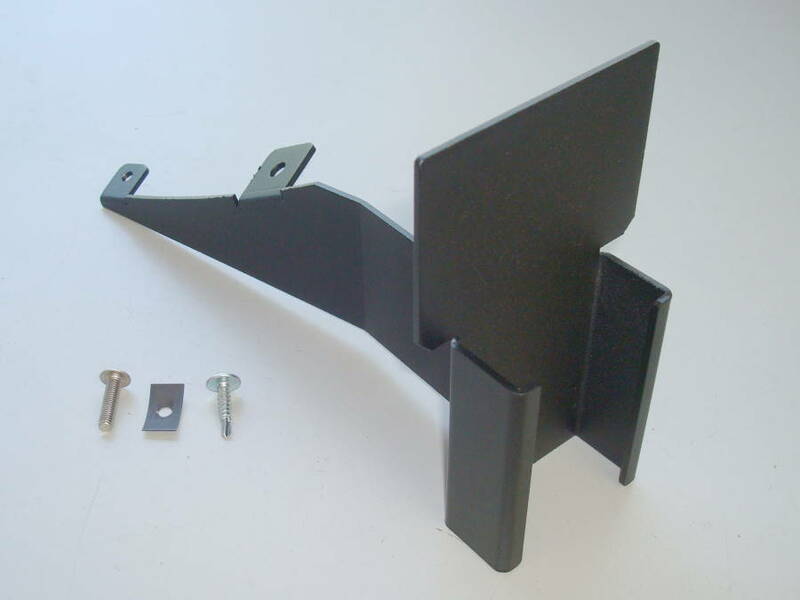 Aluminum construction with black powder coat to match interior. 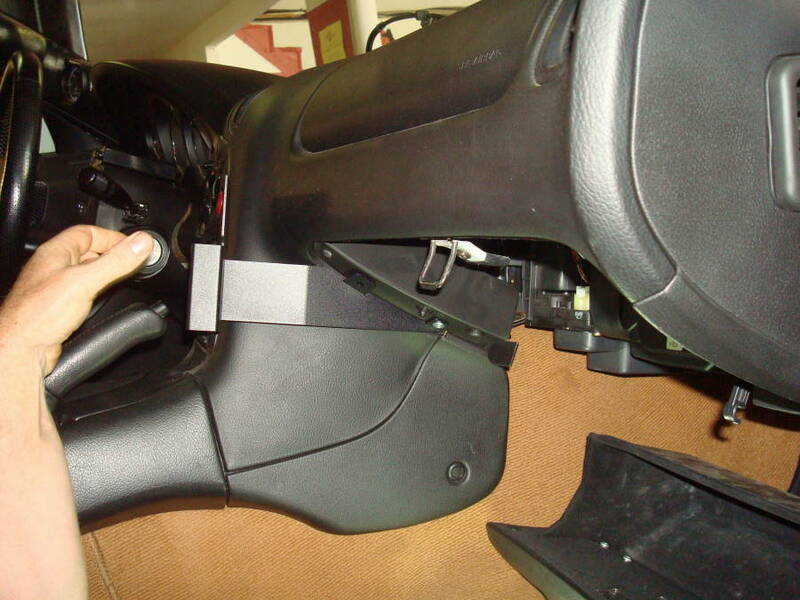 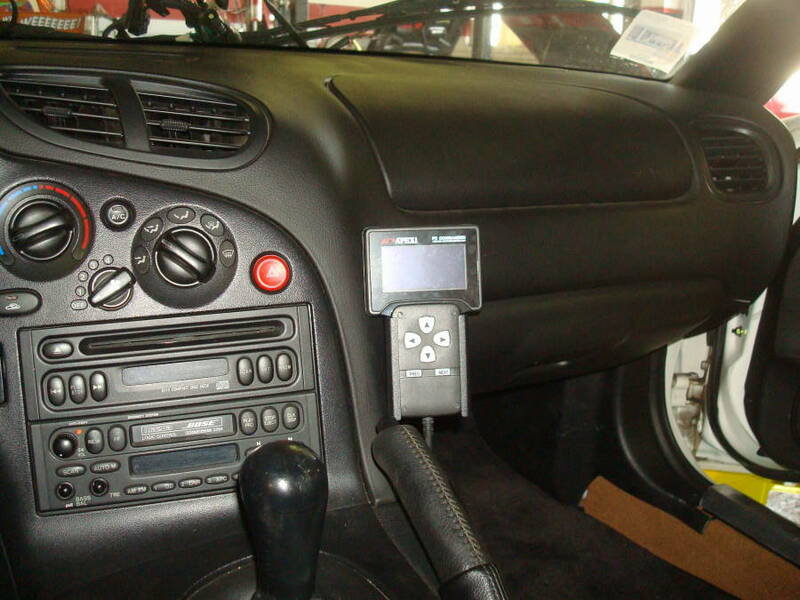 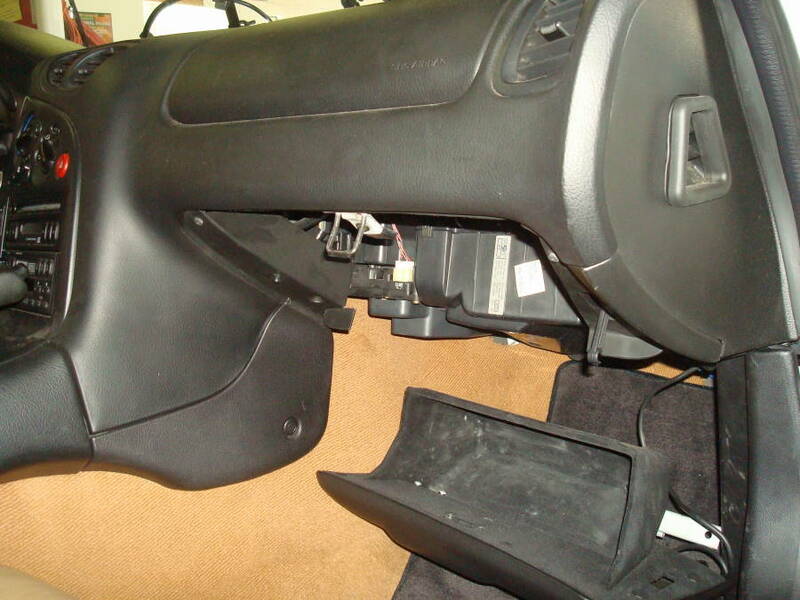 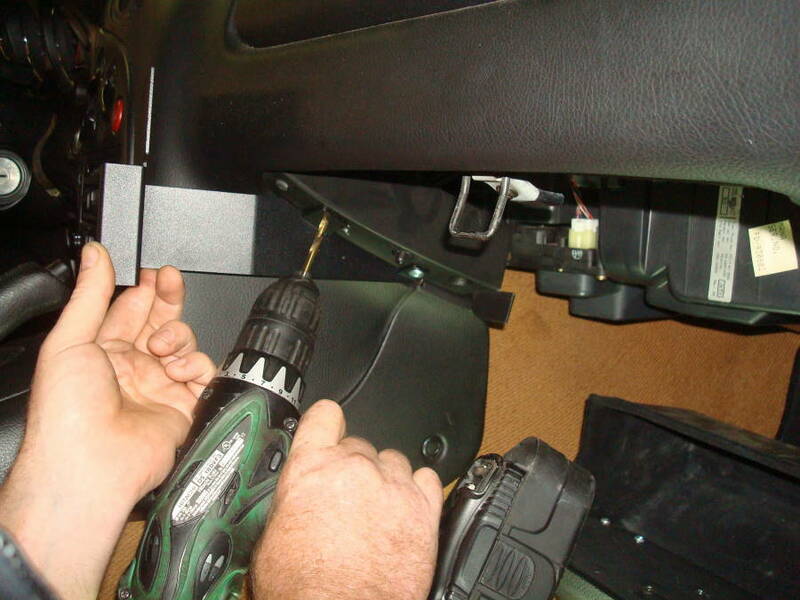 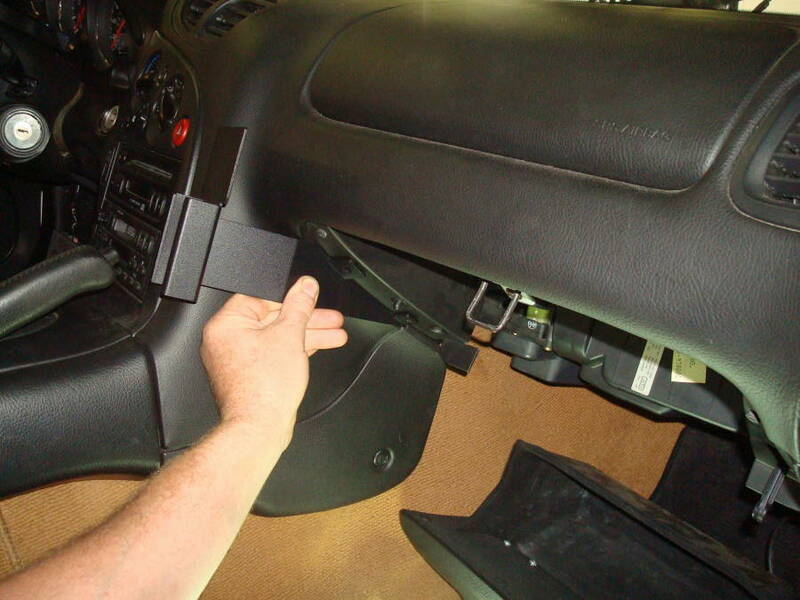 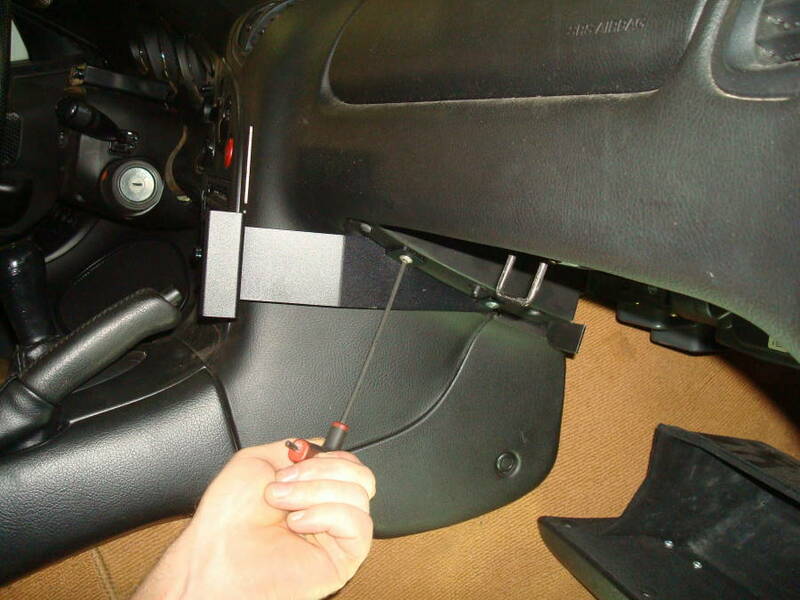 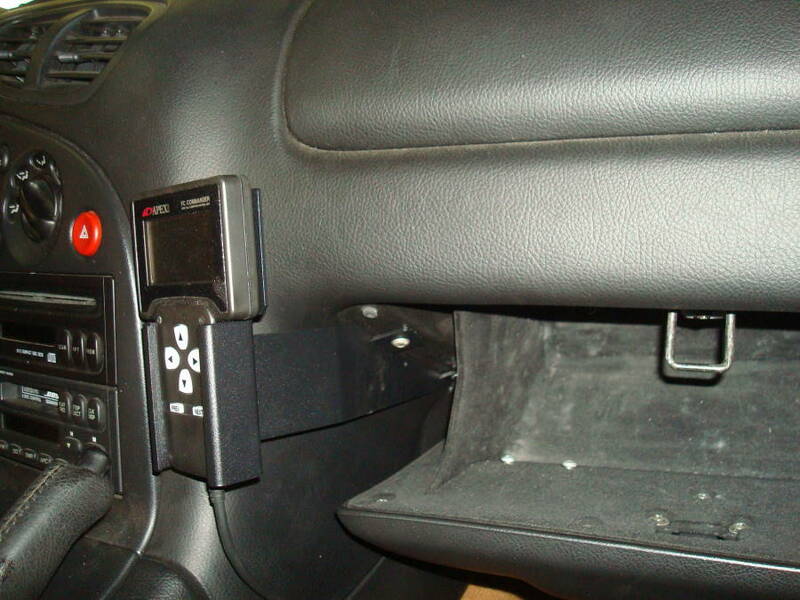 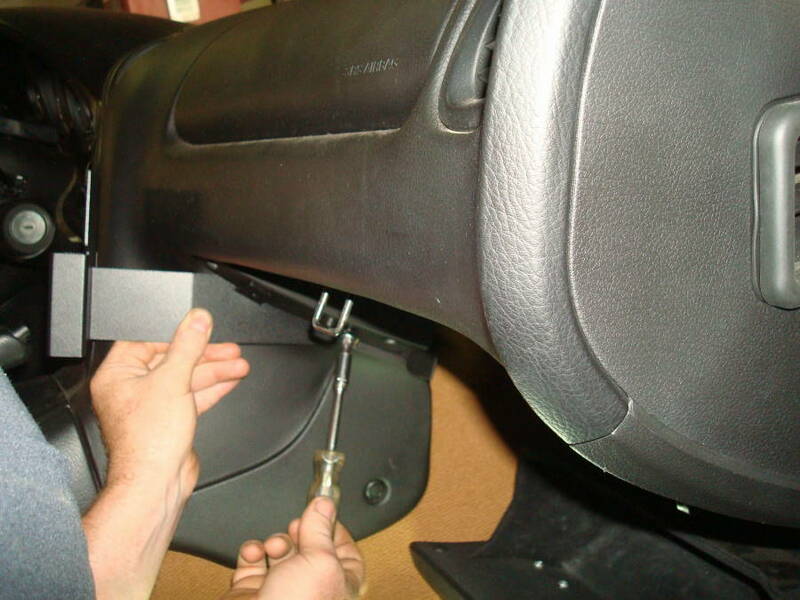 Installs in the glove box with supplied hardware.